I saved all of my vinyl records and LPs from the 1960s and 1970s, but many of my friends disposed of theirs, believing that they were of no further use. Most people thought that after the introduction of the CD that vinyl was dead. They were wrong. Vinyl records are enjoying a revival in popularity that is concentrated among die-hard analog lovers and the iPod generation. It seems that iPod-ers are fascinated with the strange-looking black discs and vinyl aficionados never gave them up. A report from the New York Times showed that vinyl sales were up 35% in 2009, while CD sales were down 20%. I wouldn't have guessed this trend, but it is worth mentioning. The iPod is a game-changer. Most of us probably thought the Walkman or the Discman was the ultimate music-on-the-go player. We were wrong again. The iPod has proven to be an unbelievable success with all music lovers and it helped bring Apple Computer back from the brink of extinction. The ubiquitous iPod and its companion app iTunes have changed the way we store, organize and enjoy portable music and video and shows no signs of slowing down. It's universal success and popularity will be a permanent symbol of the last decade. With all of the multimedia entertainment options we have available to us, radio seemed the least likely to survive, but Internet Radio has re-awakened interest in the spoken word not accompanied by video. For some radio nuts (like me) Internet Radio has also broadened interest in radio programs from other cities and music from other countries. It's also free from the reception problems associated with terrestrial broadcasts, which adds to its appeal. Almost anyone can start their own Internet Radio station, and there are now thousands of stations from every genre of talk, entertainment and information. More information about Internet Radio players. 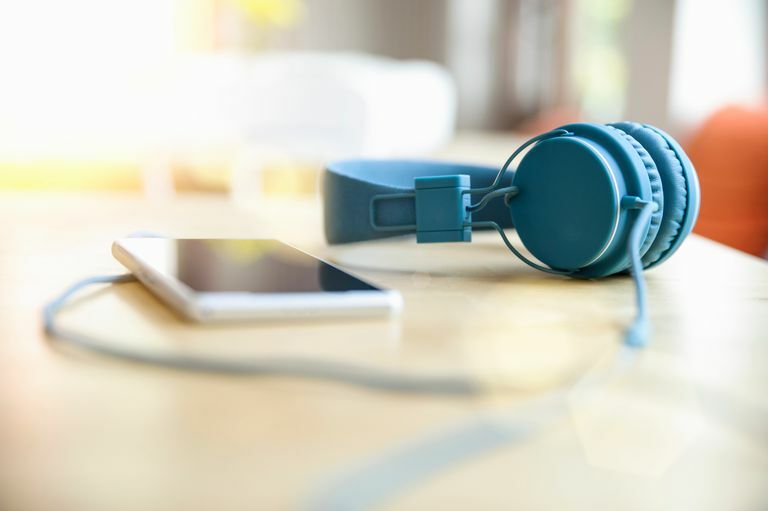 Wireless systems including wireless music, phones, MP3 players, headphones and others have seen huge quality improvements in the past ten years and has helped grow the multiroom music business. Bluetooth officially launched in 1998, but the first Bluetooth mobile phone wasn't introduced until 2000 and by 2008 over 2 billion products using the technology had been shipped. Many products, such as Apple's Airport Express and the Sonos Multiroom Audio System claim their success partially because of Bluetooth wireless technology. The Sonos System is listed in my Top Picks for 2009. The effects of room acoustics on the music we hear are at least as important as the speakers and electronics in the system and is the last piece of the sound quality puzzle. As digital audio technology has grown, so have room acoustic correction systems designed to provide a better listening experience in stereo and home theater systems. Almost every mid-class AV receiver has some type of auto setup feature that adjusts and improves the sound quality of the system. One of the major players is Audyssey Laboratories, which makes the standalone Sound Equalizer and their technology is built into several manufacturer's components.